Jerry Nixon on Windows: The most Comprehensive Blend for Visual Studio training you will ever receive – for Free; you’re welcome! 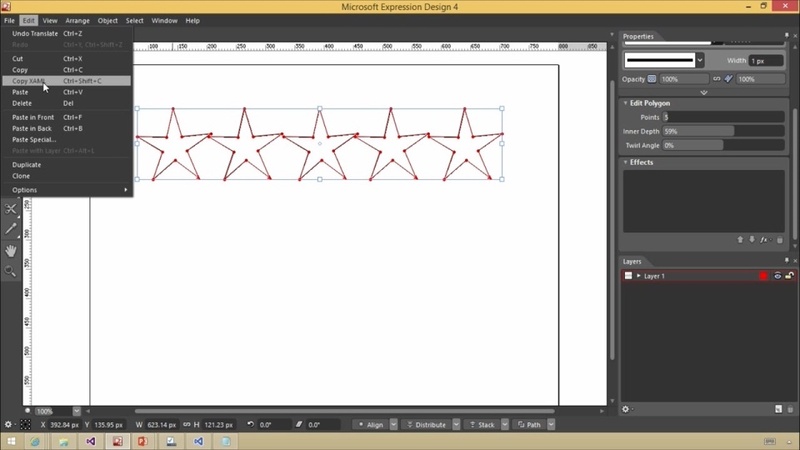 Do you want to see Blend in action and learn how to incorporate its bountiful power easily into your current projects? Windows 8 projects, you bet! Silverlight projects, you bet! Windows Presentation Foundation (WPF) projects, too? You bet! 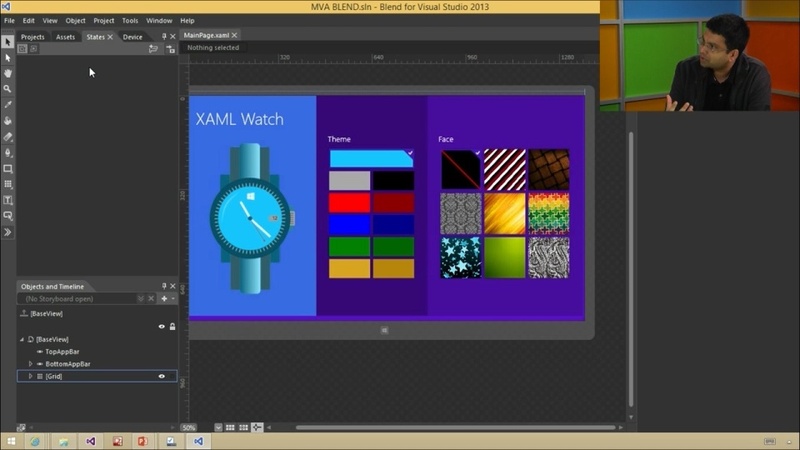 Blend is a tool for XAML developers, not just Windows 8 developers. 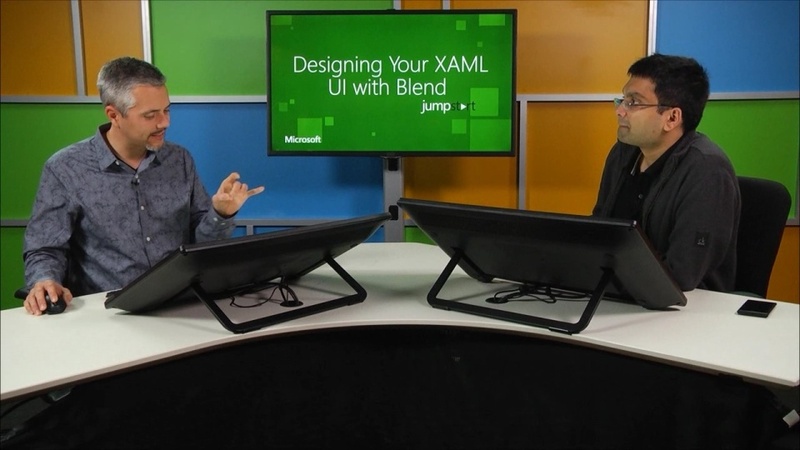 In fact, in some cases, Blend does more for the Silverlight and WPF developer. So, enjoy. NOTE: The sample code for this course is located here. 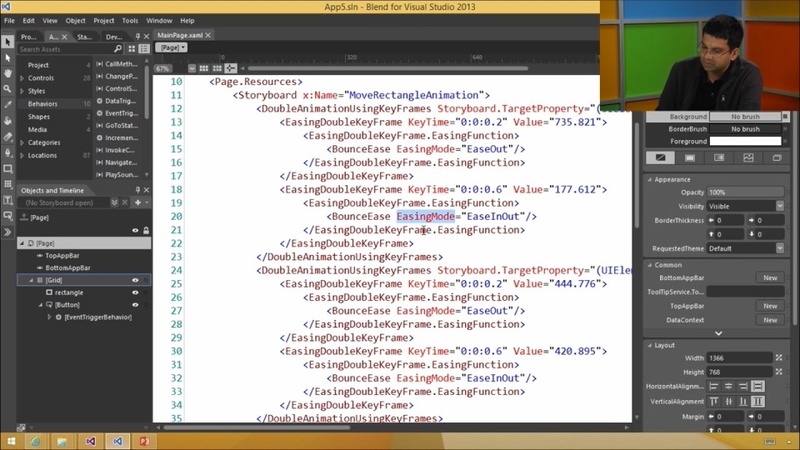 This video is about the tooling for XAML developers in Visual Studio. 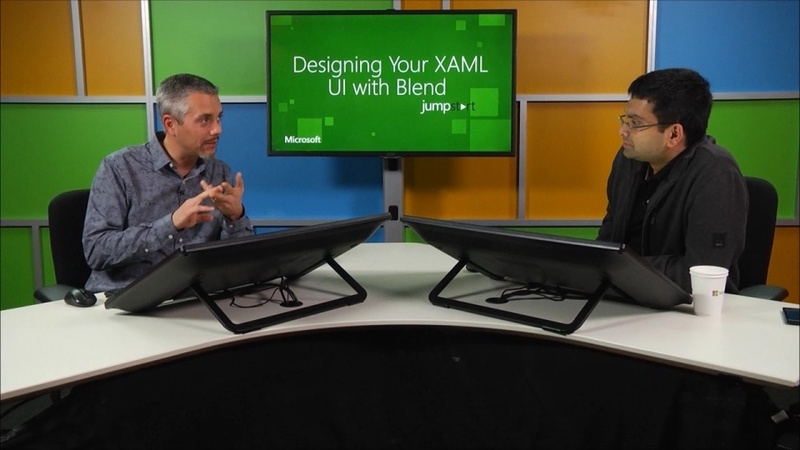 This video is about the tooling for XAML developers in Blend. 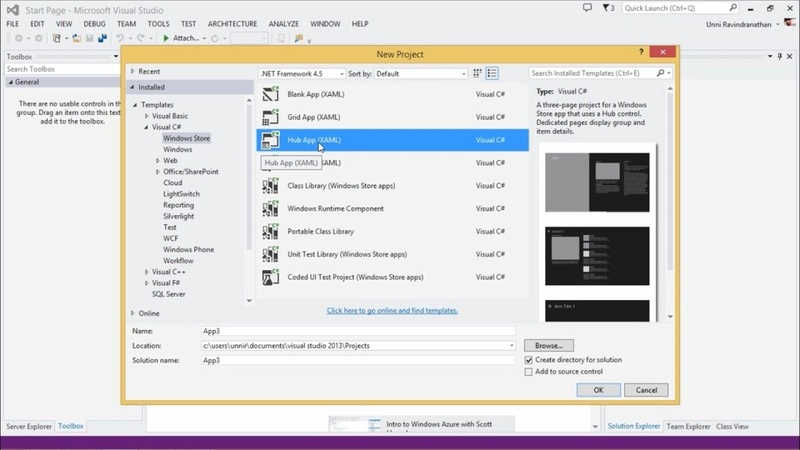 This video walks through building an entire Store App from scratch. This video answers frequently asked questions, and shows off some candy. And that’s a whole day of learning.